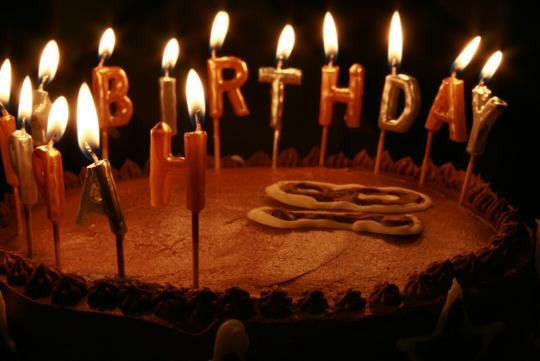 It seems to be the year of anniversaries within the automotive world in 2013. We have Porsche celebrating 50 years of the 911, Volkswagen celebrating 40 years of the Passat, Lamborghini, Toyota and Aston Martin are celebrating their 50th, 75th and centenary respectively. Even Chevrolet is celebrating a hundred years of its bowtie symbol. 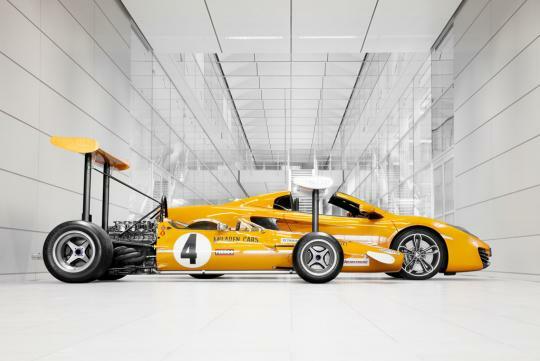 Amongst them is U.K. based automaker and Formula One Superstar � McLaren - who is celebrating its 50th Anniversary this year. 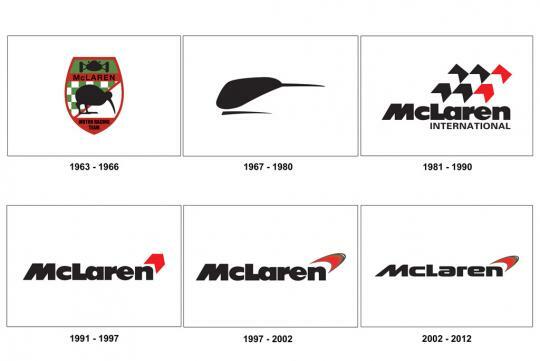 The iconic automaker was founded by New Zealander, Bruce McLaren, in 1963 as Bruce McLaren Motor Racing. He died when he was only 32-years of age, when his Can-Am racing car crashed at Goodwood Circuit on 2nd June 1970. He was testing a new McLaren M8D racer when the rear bodywork came free. The resulting loss of aerodynamic downforce caused his car to be unstable, which eventually spun and hit a bunker used as a flag station. 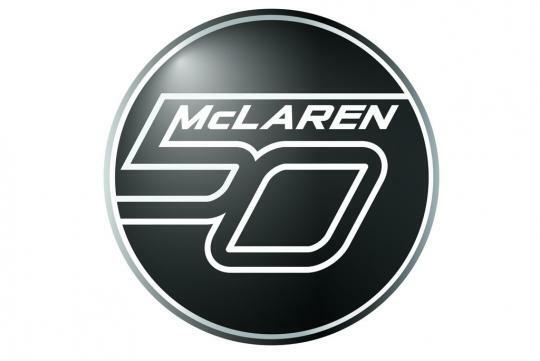 Anyway I�m not here to bore you guys with a history lesson, but - like most automakers - McLaren decided to celebrate its birthday at the recently concluded Goodwood Festival of Speed. 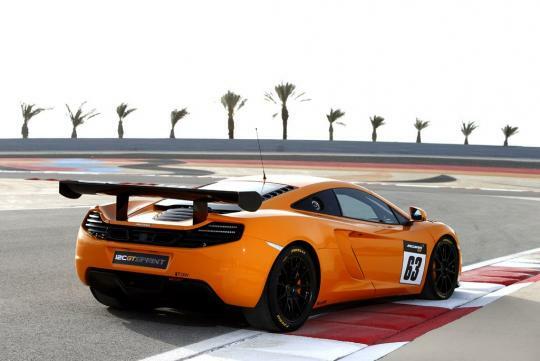 Over the festival duration, McLaren globally premiered three exclusive sports cars to a crowd close to 200,000. 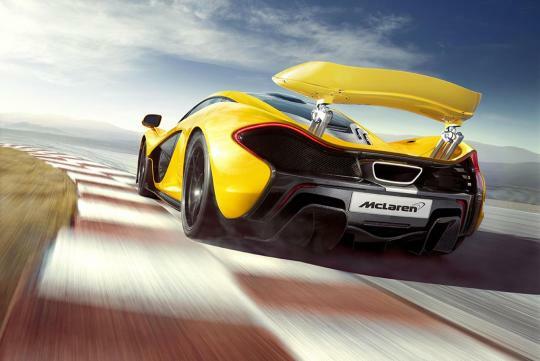 Starting with the global dynamic debut of the McLaren P1, the long awaited successor of the legendary McLaren F1. 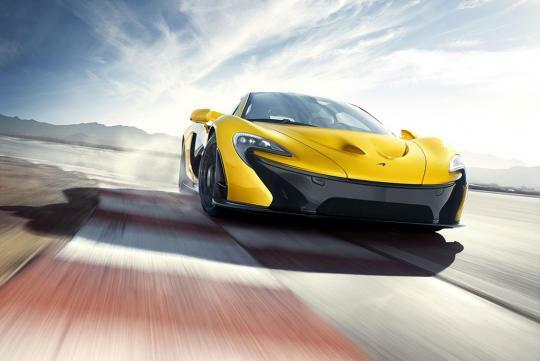 The P1 climbed the famed Goodwood hill with 2009 Formula One world champion, Jenson Button, at the wheel. 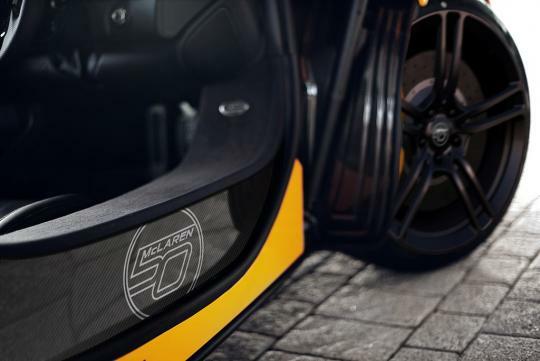 The McLaren P1 hybrid is deemed to be the ultimate drivers� car with a less than a three-second century sprint and less than seven seconds to 200km/h, before climbing to an electronically limited top speed of 350km/h. A mid-mounted, 3.8-litre, twin-turbo V8 petrol engine is bundled with an electric motor for a total combined output of 903bhp and a maximum torque figure of 900Nm. Despite being a hyper car, the McLaren P1 is also �green� as it can be driven solely in electric mode with a range of up to 20km at an average speed of 50km/h. 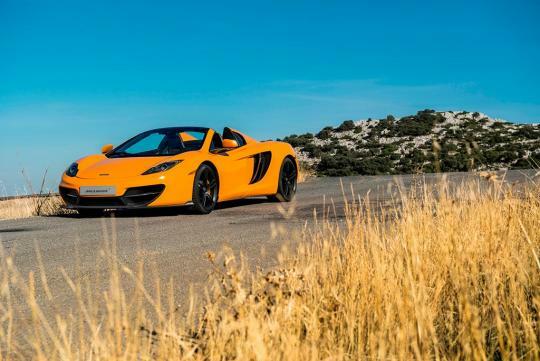 Other debuts at the Goodwood festival include the limited edition McLaren 50 12C Spider and the 12C GT Sprint, the latest track-focused model from McLaren GT. 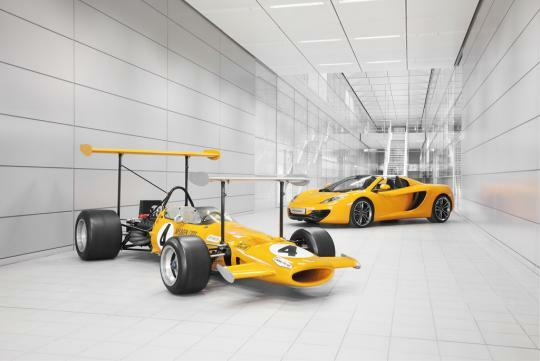 With a maximum of 50 examples of each of the 12C and 12C Spider to be built, the commemorative model celebrates five decades of race-winning technology and expertise of the British brand. Though there aren�t any performance upgrades, you get bespoke styling, uniquely designed wheels and enhanced stopping power thanks to the carbon ceramic brake upgrade. 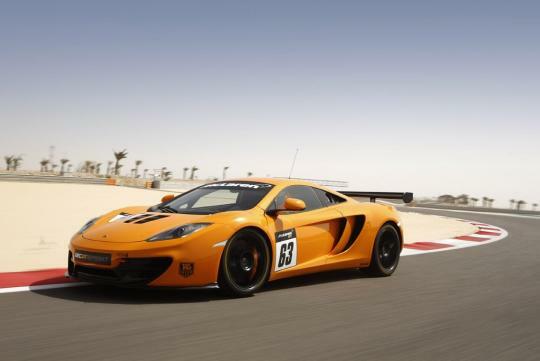 The 12C GT Sprint on the other hand is a track focused 12C and slots below the 12C GT3. 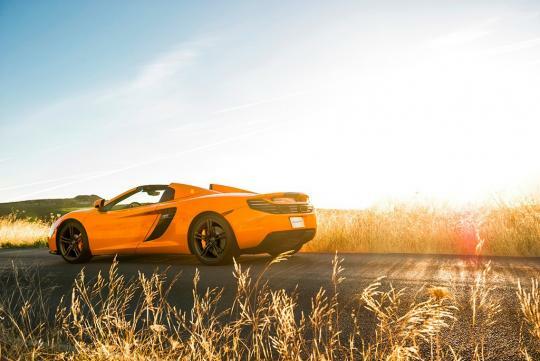 Generating 616bhp, the optimised 3.8-litre twin turbo engine is linked to a seven-speed twin-clutch gearbox retained from the stock 12C.